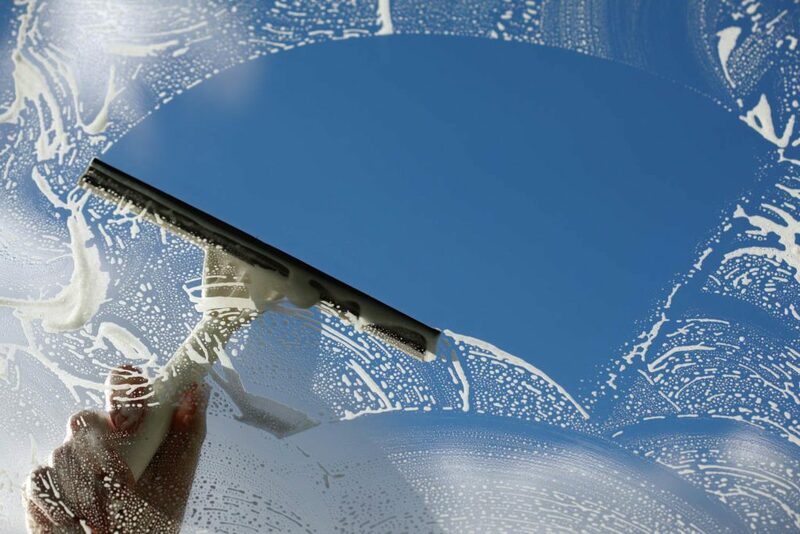 Professional Insights: What Is the Average Cost of Window Cleaning Services? Welcome to Quiet and Lovely Medford, Massachusetts! Boston, Massachusetts, one of the most densely populated cities in the state, is world-renowned for its food, sports, and local attractions…. Enjoying Life in Newton, Massachusetts! 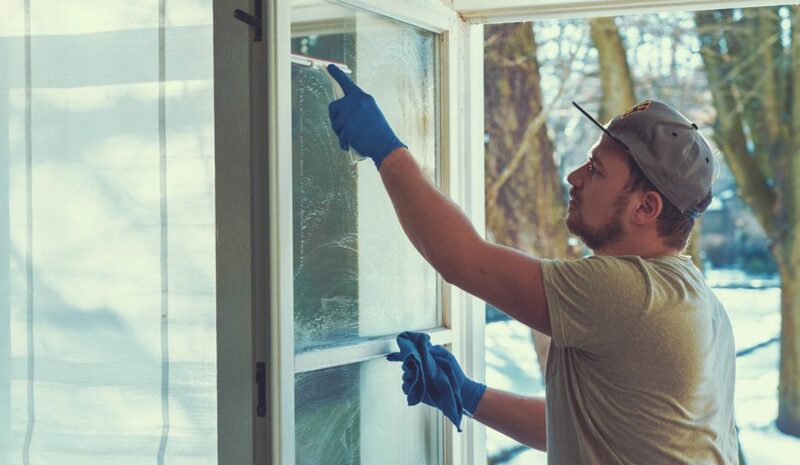 How Often Should You Clean Your Outside Windows?